A variety of professional Directors and Producers engage the services of Miss Jane Casting directly on a regular basis searching for bankable performers, reflecting the teams highly regarded judgment and knowledge of what professional creative’s are looking for. They don’t want to keep this knowledge to themselves so they have worked hard to create something different, something unique, and have established the WORKSHOP DIVISION. Utilising years of experience, expertise and countless industry contacts, MJC has developed innovative, stimulating and inspiring performance workshops for local actors of any level. Offering invaluable insight, creative advice, acting techniques and casting/auditioning training from the unique perspective of the Casting Director. The TV Commercial Audition Workshop delivers affordable, fresh and ever interesting experiences for the serious and hardened performer, the curious, nervous beginner or anyone in between. Upcoming workshop dates and booking information will appear on our Facebook page, email information is also available by request. Miss Jane Casting is one of Queensland’s most prominent children's Casting Consultancy, having exclusively cast hundreds of national and international television commercials for children’s brands and products such as Huggies Nappies / Baby Wipes & Pauls Milk as well as filling countless other children’s roles for retailers, car companies, theme parks and many more. Jane and her team are trusted and consistently relied upon by a long list of Directors, Production Companies, & Advertising Agencies. Additionally, MJC has cast dozens of children in the hit Fox8 TV Series SLiDE, filmed in Brisbane and on the Gold Coast. Jane has professional experience working with children of varying ages in the performing arts outside of casting, she is also a fully registered and qualified Dance Teacher (FATD / ADA - Jazz, Tap & Classical Ballet) and has worked with children for over 25 years. Combining this background with her own vast casting and screen experience, the MJC team offers a KIDS TV COMMERCIAL AUDITION WORKSHOP - a detailed and entertaining introduction to children’s TV commercial casting where children of varying ages and their parents are offered precious insight, tips, technical and creative advice to help them gain unshakable camera confidence, performance etiquette and a thorough understanding of what is required to stand out and deliver in television auditions. Children can experience first hand the various acting surprises that may confront them in the casting room and how best to handle them as well as practical and professional assistance to initiate and prepare them for the professional casting industry in a warm, comfortable and exciting environment. 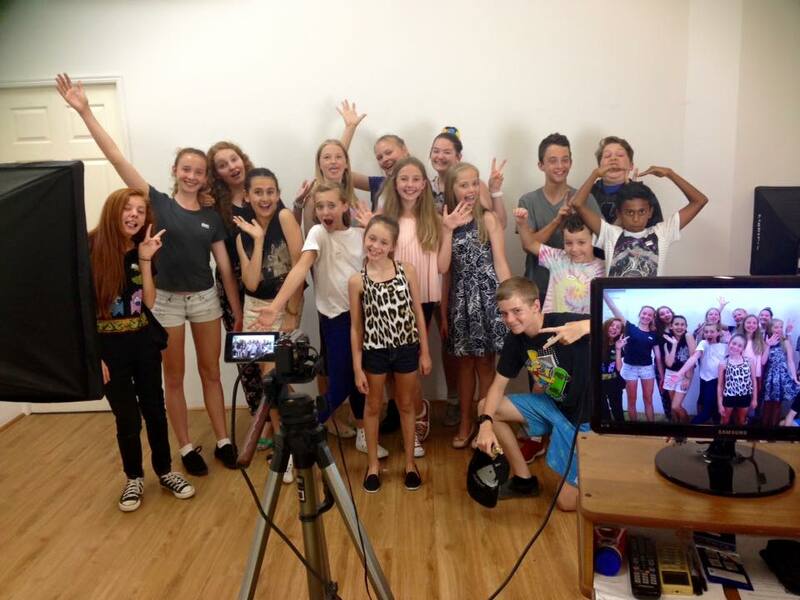 We create a positive and encouraging experience so children want to come back for an actual TV Commercial audition. More than just a standard casting workshop, our KIDS TV COMMERCIAL AUDITION WORKSHOP is as much for the MJC team as its participants, the MJC team is constantly searching for new talent to add to our database. Get your gorgeous little treasures in front of one of Brisbane's busiest casting teams, introduce them to an exciting and lucrative industry and let us help them shine to become stars onscreen! Each child receives a certificate of completion to take home. Miss Jane Casting's 4.5 hour Adult Screen Acting & TV Commercial Audition Workshop is a fantastic and affordable opportunity for people new to the television industry, offering valuable casting information from the unique perspective of the Casting Director. Experience a range of simulated screentest / audition situations and engage active Casting Professionals for feedback, advice and cutting edge tips, tricks and techniques! This Workshop provides an ideal chance for the MJC team to meet new people, work with them, discover what roles they would best suit and add them to our Casting database.